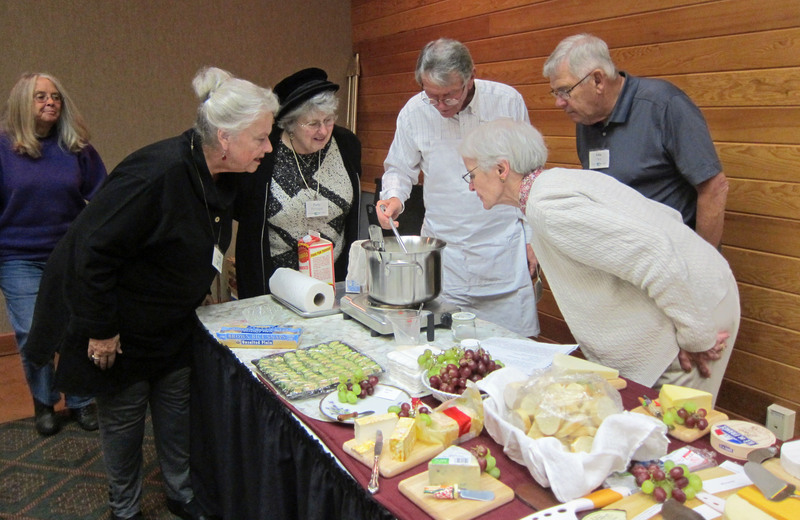 The Oregon Coast Learning Institute (OCLI) is an organization of retired and semi-retired people who desire to continue their education in an atmosphere of shared learning. OCLI is designed to stimulate intellectual interests, thereby enhancing the mental and social dimensions of retirement life. Presenters are members or guests who have expertise or a special interest in a particular subject. Informative presentations are chosen from any number of topics including – history, music, natural science, art, economics, life experiences and more. Members have the opportunity of expanding their areas of interest by in-depth research and sharing their insights with the group. This provides a stimulating experience for both the presenter and the audience. OCLI meets for lecture/discussions once a week on Tuesdays starting the first week in September and lasting for 12 weeks. Then after the holidays the group meets for an additional 12 weeks until April. Each session begins at 10:00 am until noon and again at 1:00 pm until 3:00 pm. There is often a field trip or social event offered each year. Members are not required to attend every session. Each program is an independent presentation. All sessions are held at Salishan Spa and Golf Resort in Gleneden Beach, Oregon. A special lunch is prepared and available for purchase. The lunch time provides the perfect opportunity for members to get to know each other and continue discussing the day’s topic. OCLI was organized in the summer of 2003 and modeled after the Institute for Continued Learning (ICL) at Willamette University in Salem, Oregon. 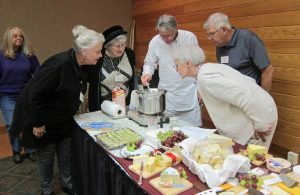 The Salishan Spa and Golf Resort at Gleneden Beach, Oregon has been a supportive sponsor of the Oregon Coast Learning Institute since its inception. OCLI is an independent, self-supporting organization led by an elected board of directors consisting of a president, treasurer, secretary, membership chairman, curriculum chairman, and support committee chairman and the ex-offico president. Membership dues are collected annually and are currently $90.00 per person.